Thanks for your offer of assistance to this community project, we send out kits,(not just the pattern) to keep the national quality of control and our “duty of care” towards the breast cancer patient. 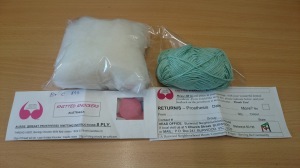 Each kit has the pattern, 100% cotton and fiberfill. The Kit has headquarters details so please do not hesitate to contact us for any knitting queries in between (10:00 am – 04:00 pm). Please do not distribute the pattern or photo copy the pattern, it is a registered pattern and we have the copy right on it. We want the national logo to always appear in pink. 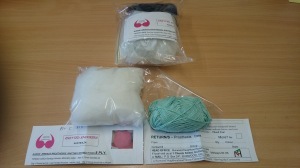 We have to keep track of the groups/individuals and the kits for with postage, packing and the 100% Cotton. Could we please have your address so we could send out a kit and if you could put a postage amount of $10 into our account it would be appreciated. By registering as a knitter you agree and understand that you must follow all instructions and pattern provided and will not give away, copy and/or sell the pattern or, the knitted prosthesis or any intellectual material. 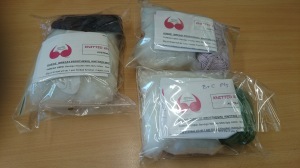 For National Quality Control purposes, all first time knitters will receive one(1) 100% cotton kit, pattern and filler. 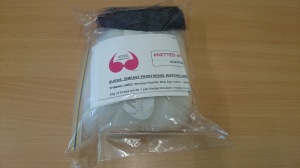 The materials provided are the property of Knitted Knockers Australia and are only to be used for the purpose of knitting prosthesis for the said organisation and should be returned to Head Office or an authorised branch in a reasonable time period from the date the kit is received. Quality Control and registration of the prosthesis will be conducted and if satisfied with the quality, additional kits will be forwarded to you if you have requested additional kits on the prosthesis return slip. If no additional kits are requested the prosthesis pattern must be returned with the initial kit to Head Office or authorised branch. Registering to a be a prosthesis recipient, you agree and understand that the knitted prosthesis is for your own personal use and that it or they will not be given away or sold. Quality control and registration of the prosthesis has been conducted but as the prosthesis is handmade with 100% cotton and fill that there may be some variances and colour differences. All prosthesis will be given out from Knitted Knockers Australia’s Head Office, unless there is an authorised branch close to the recipient. 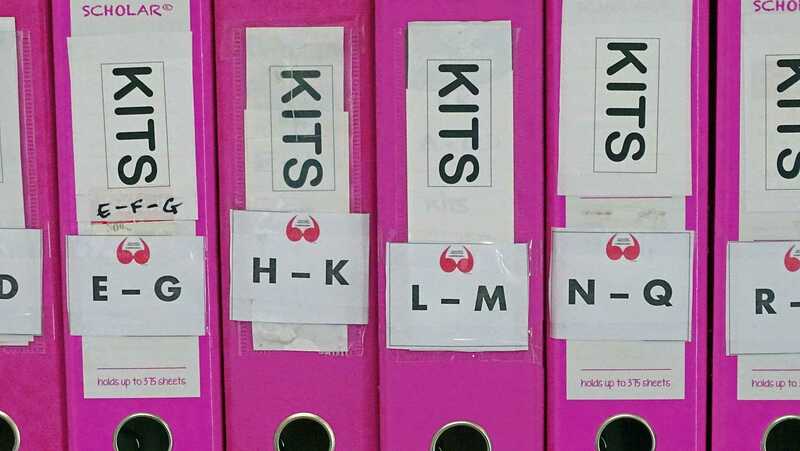 Registering to be a volunteer Knitted Knockers Australia you agree that you have read and understood the above terms and conditions for a knitter and prosthesis and will follow all current and new procedures that are set out by Knitted Knockers Australia’s Head Office.